As the temperature slowly drop excitement levels for the 2018-19 season are slowly building. Sometime less is more so here is a raw clip of jaimi french skiing some sweet snow back in January 2017 at Kiroro Resort. 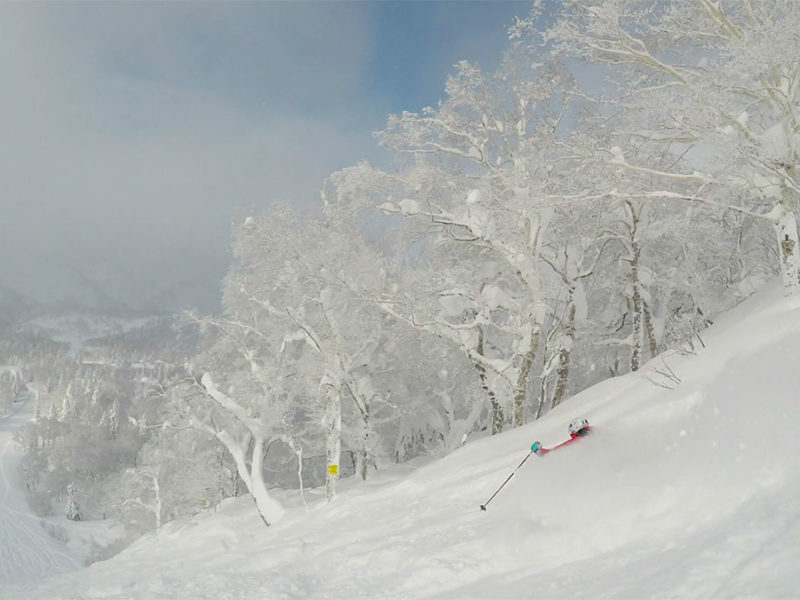 Jaimi Smashing Pow from 360niseko on Vimeo.